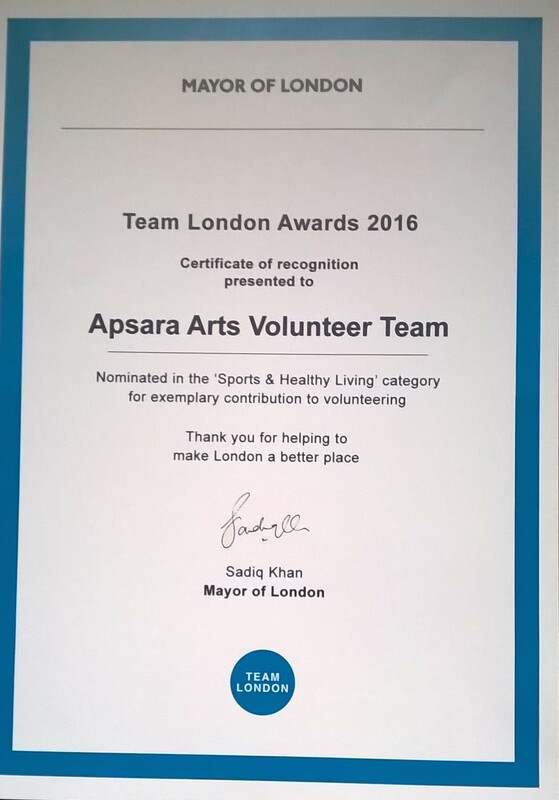 Apsara Arts works with all ages of the communities and creates funded programmes that are based on demand and need of the community. Below are some examples of our projects. 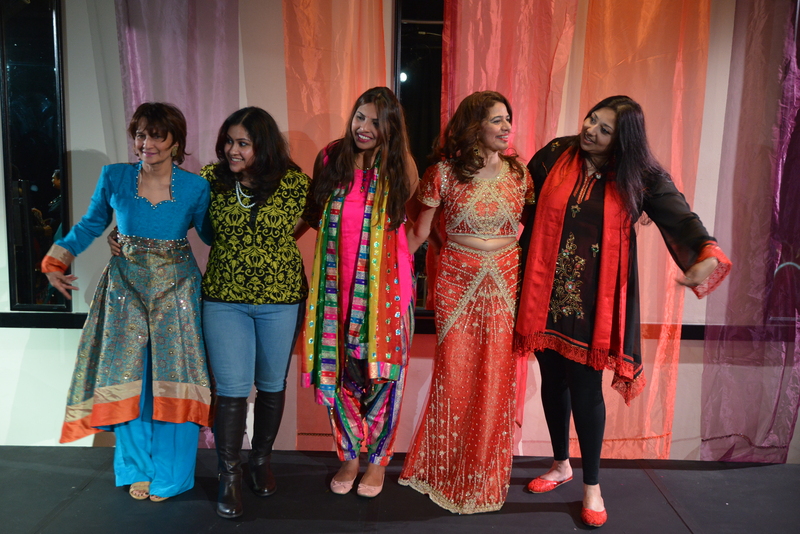 Apsara Arts presented Magic Mela Story Camp in partnership with Emergency Exit Arts at Waddon Park. a range of activities, performances and interactions. 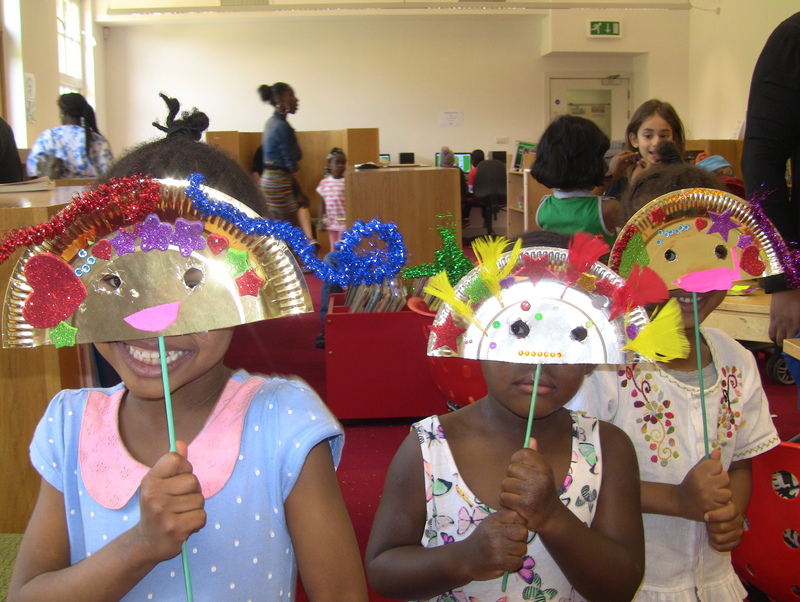 Dussehra Arts in partnership with Emergency Exit Arts produced outreach work with schools & community to create traditional arts in contemporised form to reach out to the wider community. 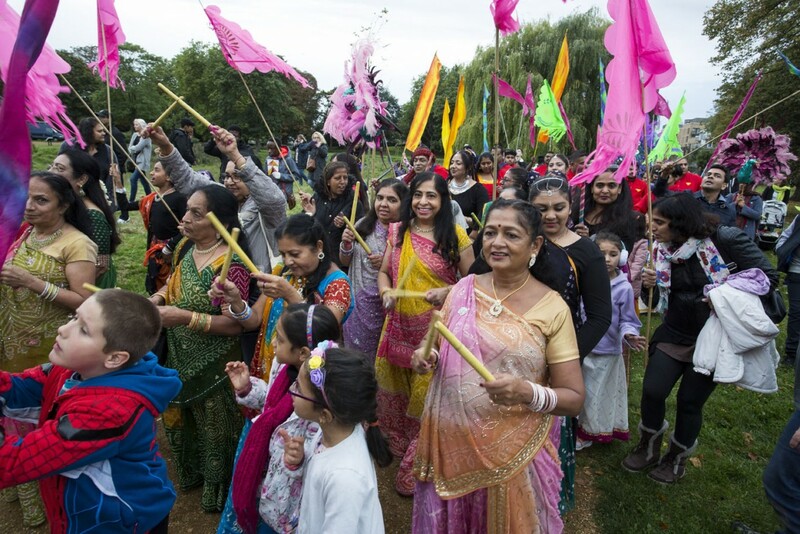 The outreach programme was followed by joining the Croydon International Mela by creating a Apsara arts Family Zone with performances, family workshops & decorating of Ravana. The Family Area was brought to close with the dancers procession & drummers around the family zone and the final animation of Ravana using pyrotechnic effects. We have run various programmes targeting girls & women in keeping fit, healthy cooking, discussions & debates on issues that are important to them. 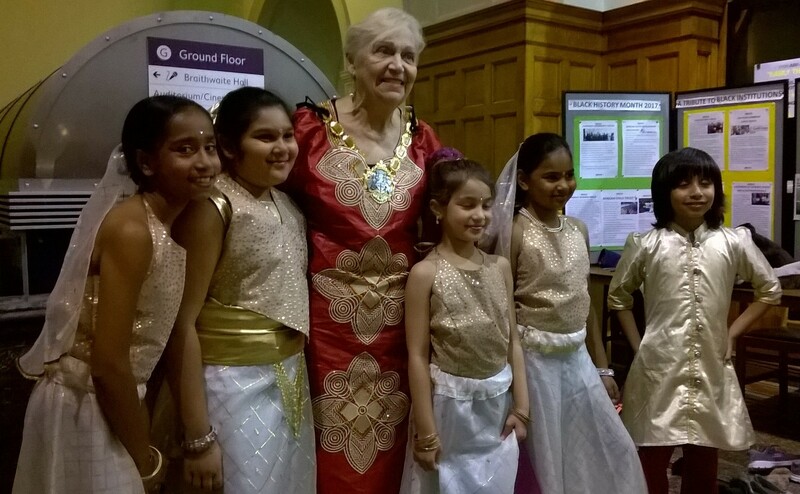 We have run user led sessions in intergenerational workshops in Cultural dancing, storytelling and drama. These sessions were created to improve better communication and break down stereo types between generations. We are looking for funding to develop projects based on intergenerational work. 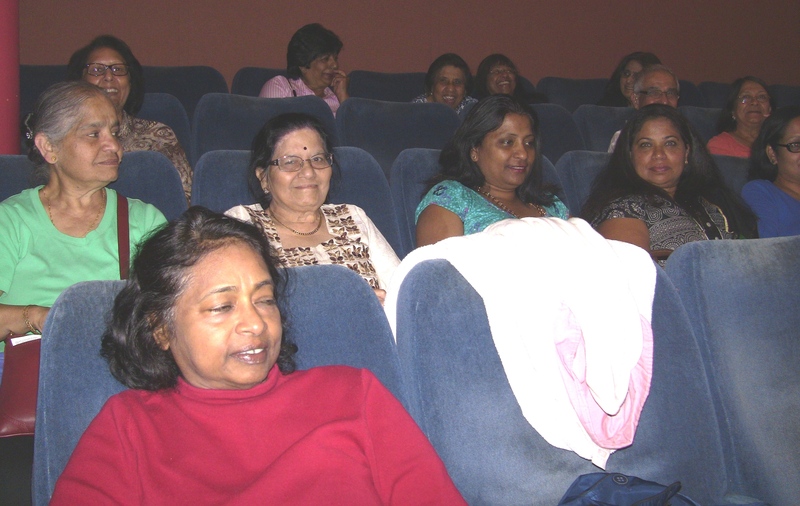 Apsara Arts were proud to present a programme of Gujarati films at Vue cinema for senior citizens from the community. The programme was a great success in reaching isolated community groups and creating a social event for meeting up with friends. 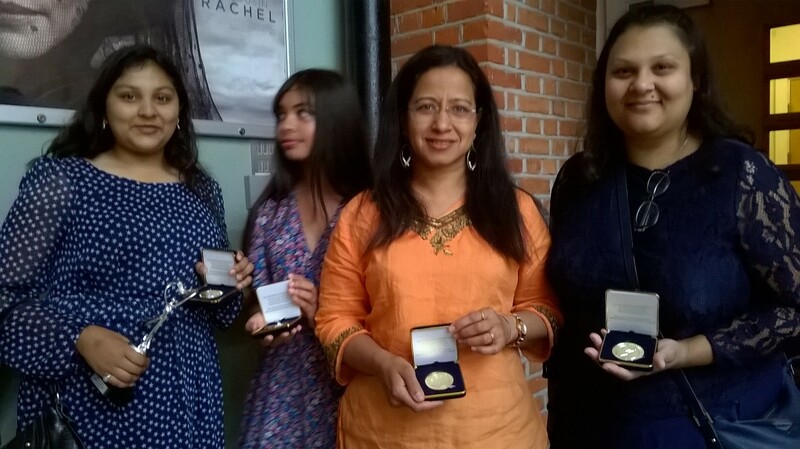 The success of the project has led a partnership with a local library and David Lean cinema Croydon to show more ethnic films for the diverse Asian community.